How can I find the optimal moment of communication with my target group? 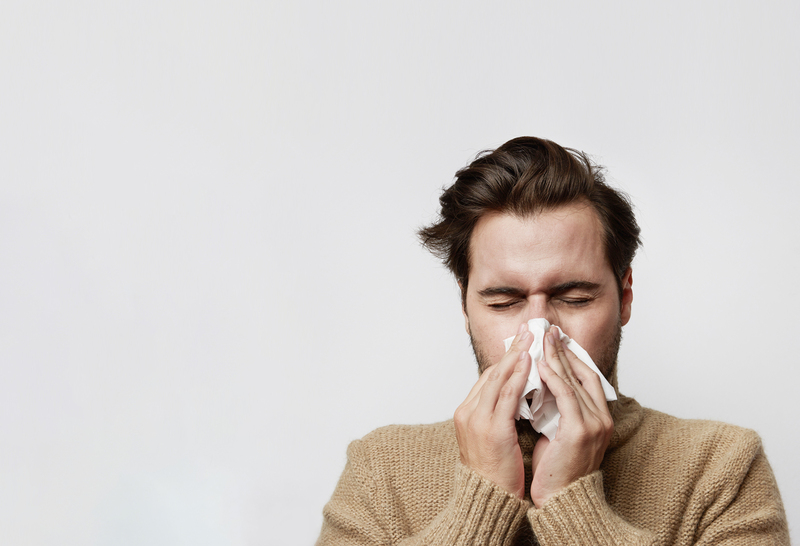 A manufacturer of rhinitis spray wanted to precisely reach only people with colds. If you have a cold and are looking for help, statistically you will first visit Google. Data in Google Trends serve us as a system for the early detection of colds epidemics. Aggregated searches related to cold by voivodeship show live in which voivodeship the epidemic is beginning and in which voivodeship it does not yet exist. We created a script which examines the number of search phrases related to colds. It compared the current results with historical searches. Thanks to this, we knew where the epidemiological changes were taking place. Our advertisements were presented to people from the voivodeships where there was already an epidemic of colds. We did not use communication in voivodeships where the disease was not developing. Costs per click were reduced by more than 70%. We increased the click-through rate of ads by over 100%. We will analyse publicly available data on the searches of your consumers. We will use, among others, Google Trends, and the Consumer Barometer. We will examine behavioural patterns, and on their basis we will select the best moments to intensify advertising activities. We will combine demographic and geographical data to create a purchase strategy for advertising in search engines. We will reach out to users with a precise message, maximally tailoring advertising to the place and time when they most need it.